Amman (AFP) - Jordan said Wednesday a group of 279 Syrian rescue workers has left the kingdom for resettlement in Western countries three months after they were evacuated from Israel. The kingdom announced on July 22 it had received 422 White Helmet rescuers and their relatives after they were evacuated from Syria's south ahead of advancing government troops. The group had been ferried to Israel from its war-torn neighbour and foe Syria and then taken on to Jordan. They will now be resettled in Britain, Canada and Germany. The Jordanian foreign ministry said on Wednesday that "279 Syrian employees of the Civil Defence left the kingdom" for resettlement. "Britain, Germany and Canada made a legally binding commitments to resettle them within a period of no longer than three months and without obligations to the kingdom. The ministry added that the number of those expected to be resettled had jumped to 428 after the birth of six children and that the remainder of the group was expected to travel over the next two weeks. 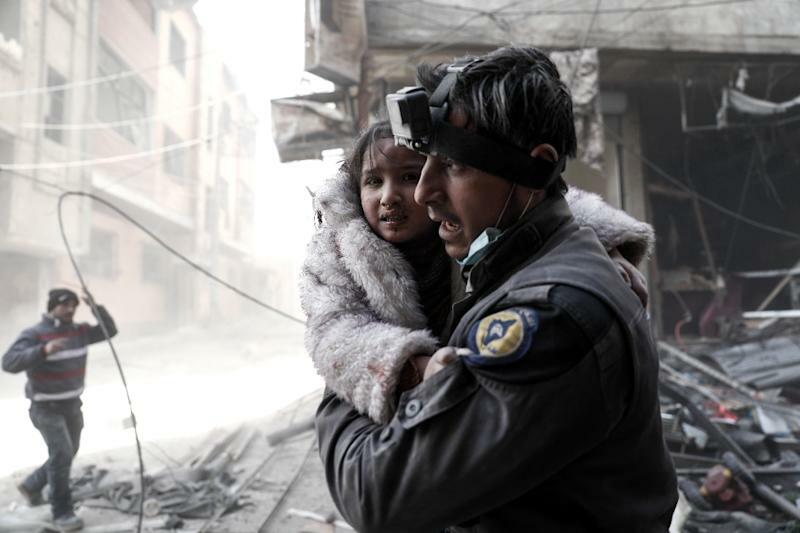 Famous for dramatic pictures of rescue workers pulling bloodied children from the scenes of government bombings, the White Helmets have received aid and training from Western countries and say they are independent. But Damascus and its ally Moscow have accused the group of being jihadists in disguise and a "tool" in the hands of foreign governments that support them. The group receives funding from a number of governments, including Britain, Germany, Canada and the United States, and from individual donors.